But we have re-invented the wheel to give you better user experience with more flexible options. Design a personalized subject line. This increases the possibility of opening the mail. 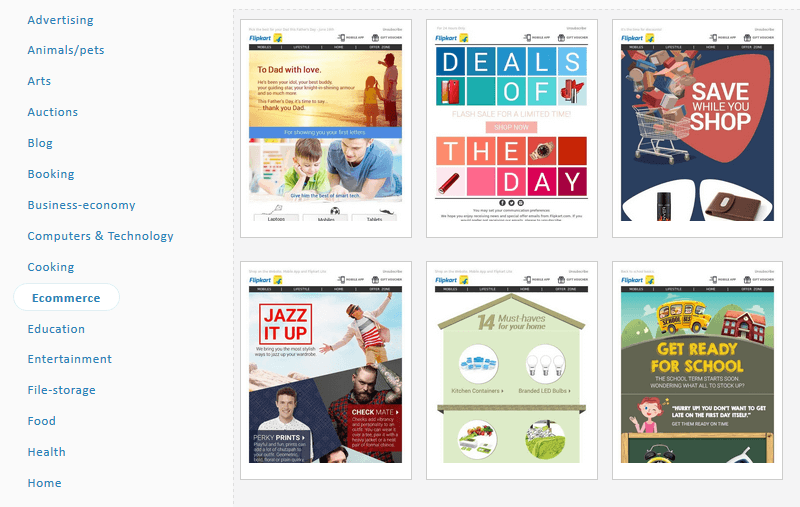 Choose variety of options just to design a beautiful template. 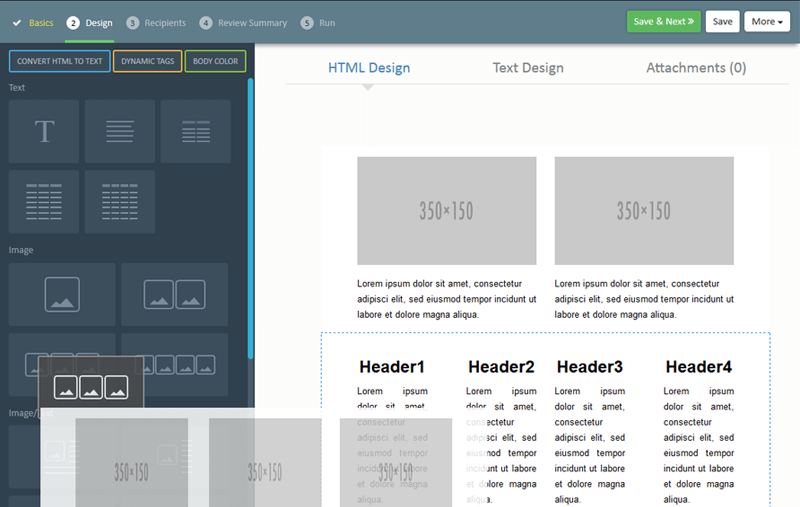 Use your previously saved templates directly instead of designing them again and again. 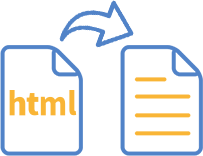 If you have HTML ready code on your desktop then just zip it and upload. Use subscriber specific information from your contact lists and give your mailer a personal touch for everyone. Let your subscriber know you understand them better. No need to type text-content separately. 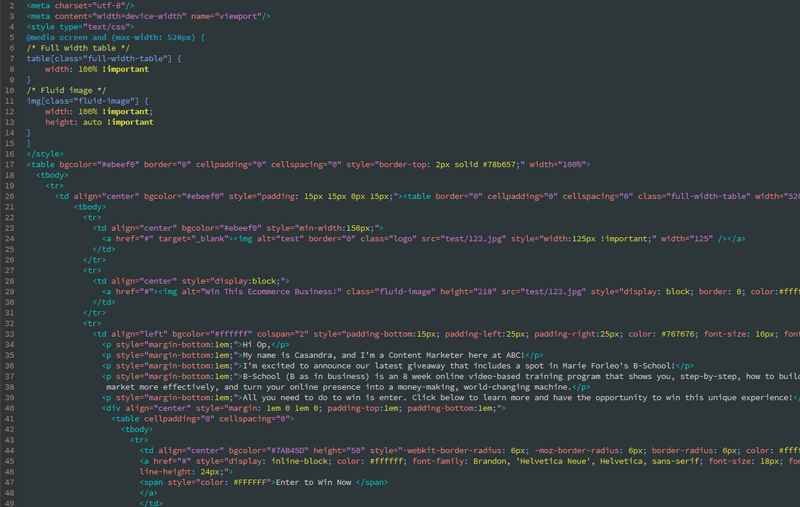 We will automatically extract text from your HTML and place it.  Just edit it if you really want to. 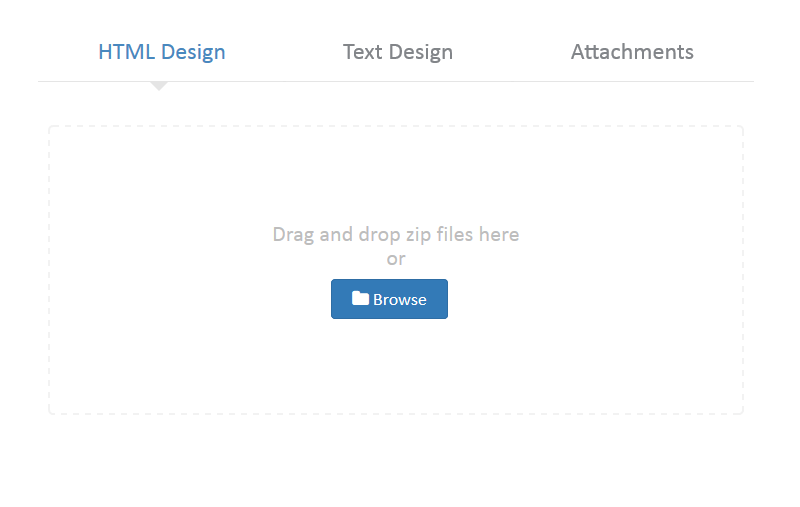 Add attachments to your mailer to send subscriber specific documents. We support a vast array of extensions. 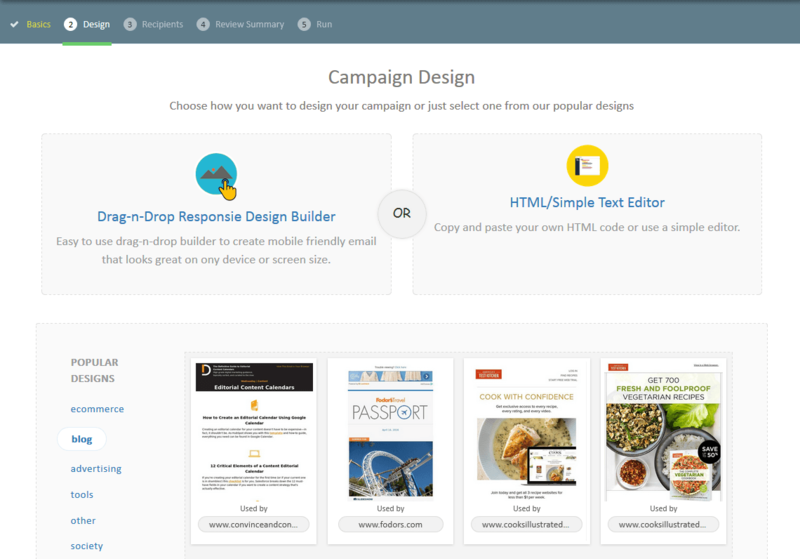 Don't want to send your campaign immediately ? No Problem. Set time and schedule it for later. You can Pause, Play and Stop campaign at any point of time. You can share your campaign on your social networking accounts. Your subscriber can share mailer on his social networking accounts too. 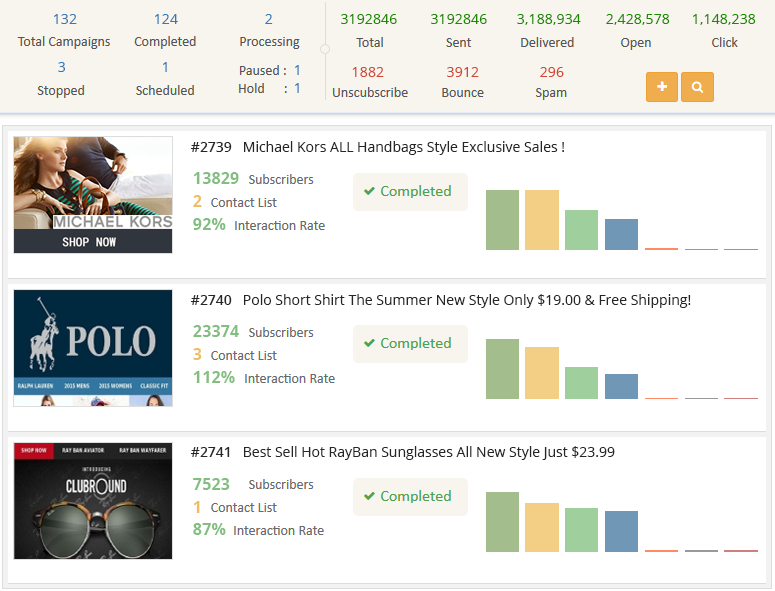 Most of the email service providers allow to select only one contact list or segmentation in a campaign. 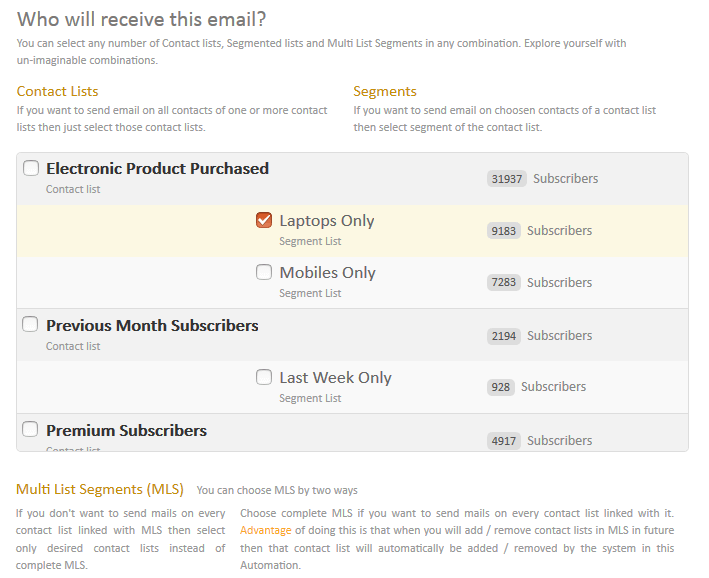 Select multiple contact lists and/or segmented lists on which mails will be sent. 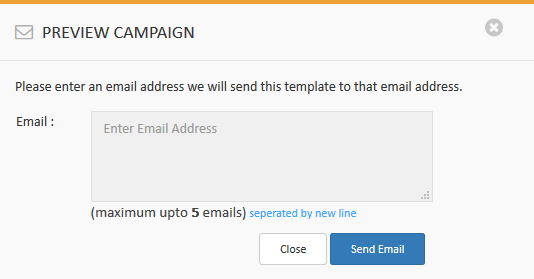 We will automatically filter the duplicate contacts and will send campaign on unique subscribers only. 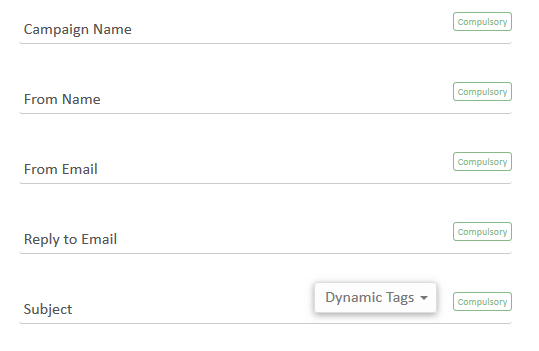 Before scheduling, you can run a live test where you can enter 5 email ids. A mailer will be sent to those email ids which will contain HTML design and all the personalized tags replaced by the data of a random subscriber chosen from the selected list. 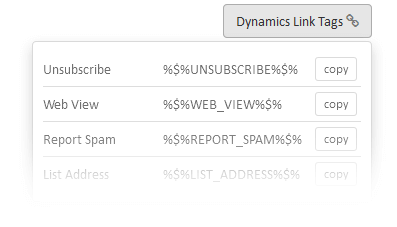 This feature helps in removing last moment errors from the mailer. 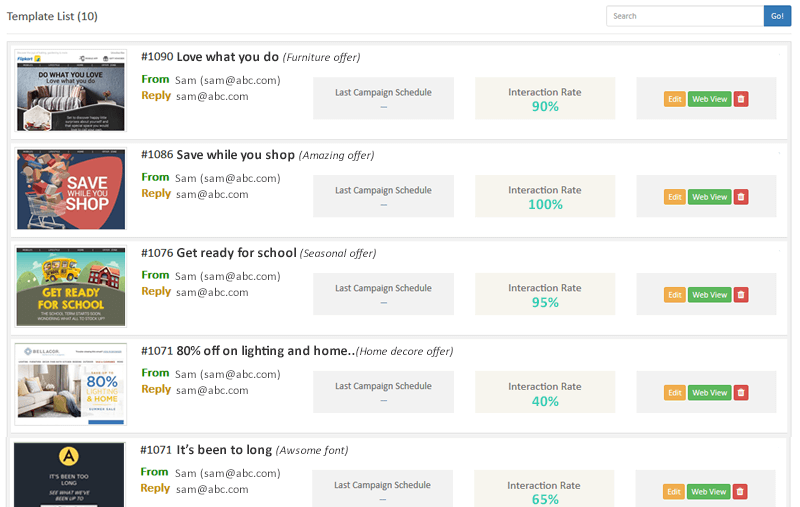 Run this live test for every contact/segmented list selected for the mailer. History of all live previews/tests is maintained properly so that anybody can analyze it alter.